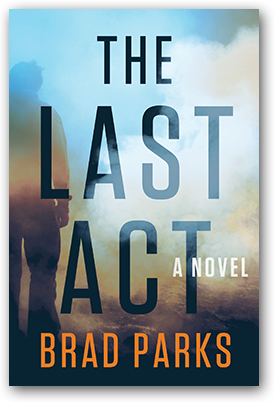 The Last Act Launch Party! Wednesday, March 13, 6 p.m.
Thursday, March 14, 12 p.m. Looking for a signed copy of one of Brad's books? He usually leaves some behind everywhere he does events (see above). If you're looking for an e-commerce site, try Fountain Bookstore.